As a make-up artist and beauty therapist, I am constantly looking at new ways to blend colour and combine products… but as a businesswoman it is the mixing of professionalism and friendliness that is key. Remember to always respond to your customers in a polite and professional way, but that is sincere too… just like a bad fake tan application doesn’t look good and is difficult to get rid of, so is fake customer service… doesn’t look good and can tarnish your reputation. Remember never to make do with your make-up… okay is not good enough… follow the brief and ensure every client is happy that you have made them look the best they can. Remember that word of mouth is a powerful tool for any sole trader and small to medium business, so the more satisfied your clients are the more likely they will tell others about it and keep coming back for your services themselves too! Here is a testimonial from one of my brides, which reassures me that I am doing my job well in bringing out the beauty in my brides and clients. 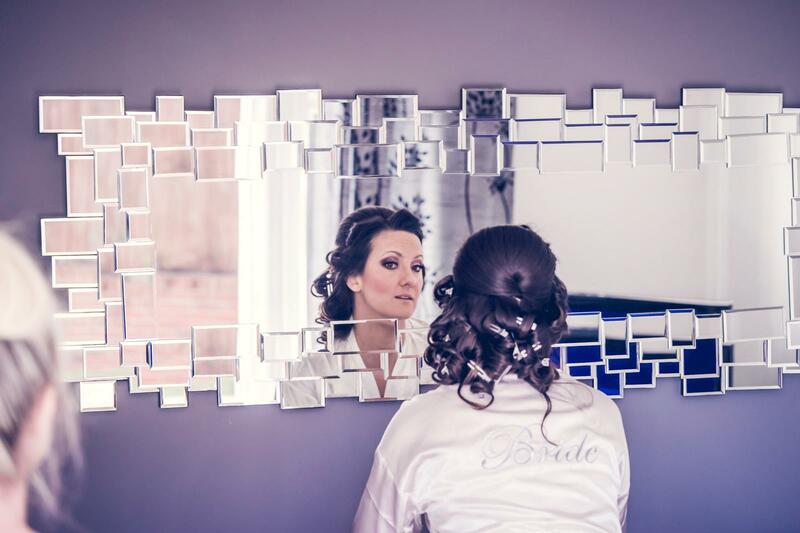 No one, especially a bride wants to be intimidated on their wedding day or like they have a stranger applying make-up… they want to feel relaxed and in safe hands.